Art is a place for children to learn to trust their ideas, themselves and to explore what is possible. 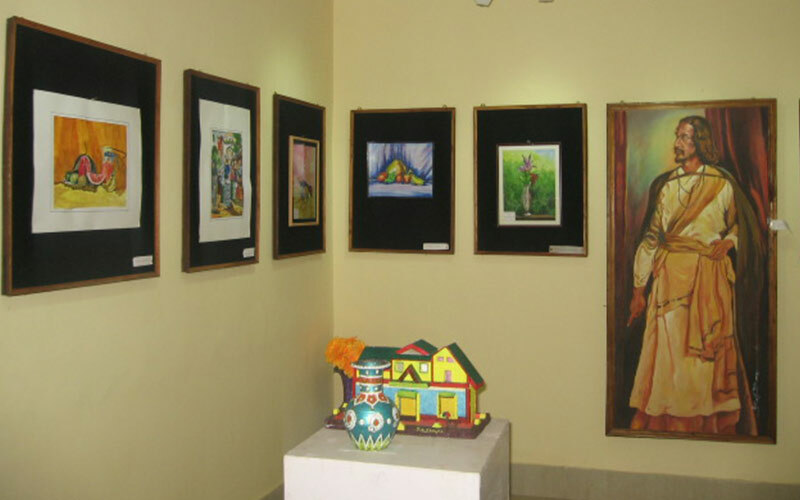 Art allows children to express emotions, thinking, ideas, and knowledge and expand their creativity & imagination. To promote this skill of the students Father LeBlond School places a great deal of emphasis on Art. 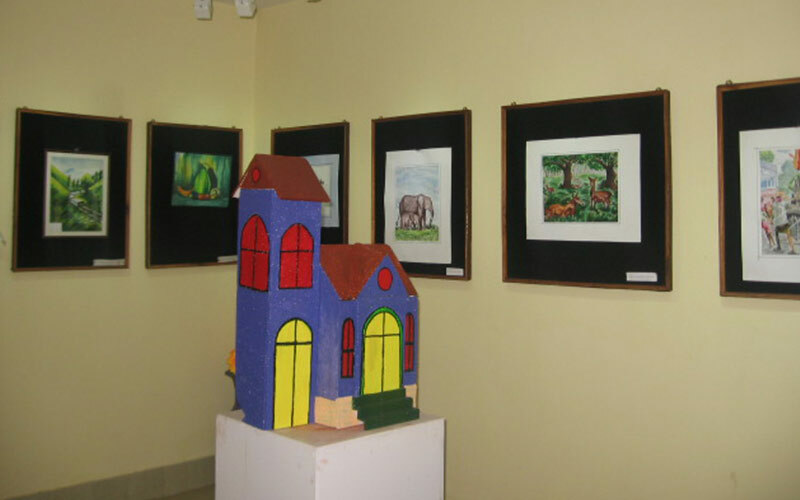 The School also has a dedicated Art Gallery on campus where the students get to display some of their many creations.